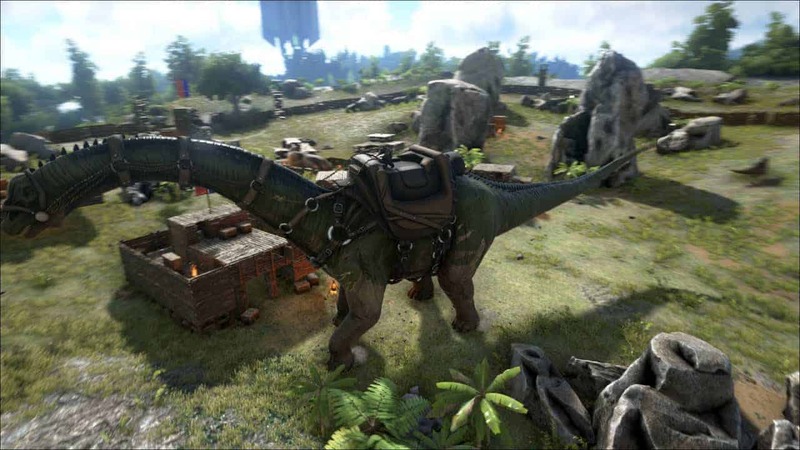 The official Steam entry for ARK: Survival Evolved has been updated today with a sizable post that provides details on an exciting new screenshot competition as well as information on a large upcoming patch scheduled to arrive this Friday, June 12th. Beginning today and running through until Sunday, June 14th, the ARK: Survival Evolved community have been invited to submit screenshots based around a unique theme announced by the development team each day. Each winner will be treated to a $100 Jurassic World Fandango E-Giftcard if their screenshot entry is chosen. The developers also teased some details on the upcoming patch that is said to include various client optimization improvements, new items, additional dinosaurs and more features. [quote cite=”Community Manager Jat”]You guys will have tons to look forward to and it won’t stop there! We’ll be releasing more details on the new stuff you can expect to find and experience in the run-up to our favorite movie, which we hope you’ll all see with us on Friday!